Kendall Christian School seeks to integrate Christian values with educational, social and professional life. As a community of both faith and learning, we strive to foster spiritual, intellectual, social, and personal growth in every person. 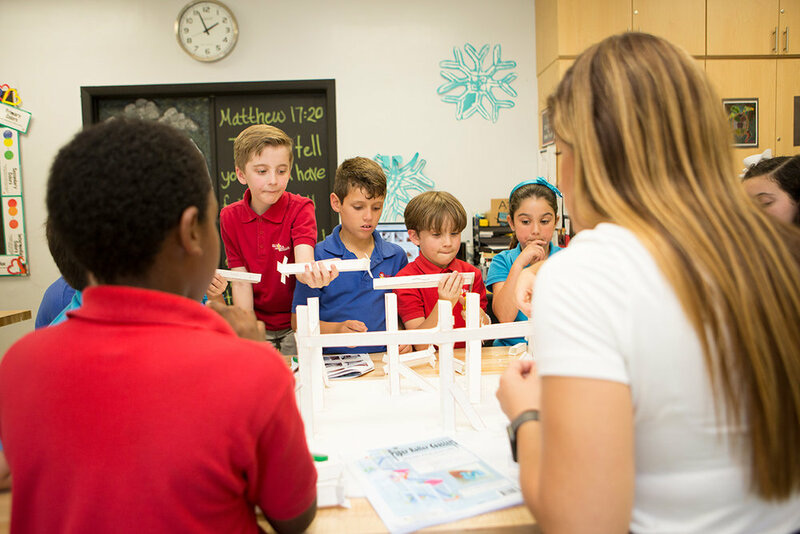 At Kendall Christian School, our mission guides everything we do, and our mission-driven faculty, staff, and administration are the center of making it happen. We believe at the core of a great education are great teachers and a supportive administration. That is why we look for people who are experts in their field, passionate about their subject, and inspired by their Christian faith to know and love their students.